Two out of three motorists would like to see the introduction of a fuel duty stabiliser according to a new survey by Motorpoint. The online poll by the car supermarket giant found 69% of people quizzed welcomed proposals currently being discussed by the Government for a fuel duty stabiliser. Nearly 2,000 people participated in the study at www.motorpoint.co.uk. 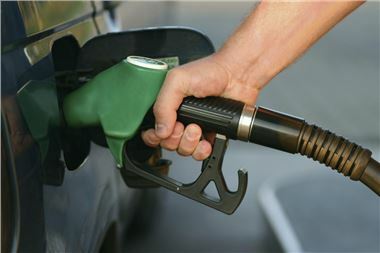 In 2010 David Cameron and his colleagues promised to introduce a mechanism such as a fuel duty stabiliser to help protect motorists from major fluctuations in world oil prices.